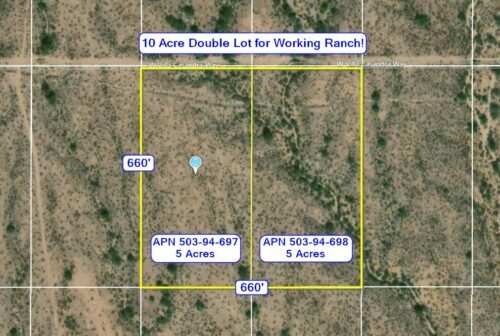 You are here: Home / Listings / 10 Acre Lot – Whispering Ranch in Wittmann, AZ – Land for Dream Ranch only 50 mi. to Phoenix! 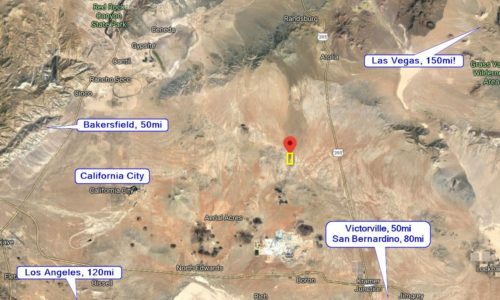 10 Acre Lot – Whispering Ranch in Wittmann, AZ – Land for Dream Ranch only 50 mi. to Phoenix! $200 Refundable Deposit for Cash Price or Finance Price – Buyer to Verify Funds Upon Deposit – 14 Day Money Back Guarantee – Pay With Debit or Credit Card! Or Choose One of the Two for $9,875: 5 Acre Lot – 0 Villa Cassandra Way, Whispering Ranch in Wittmann, AZ – Land for Dream Ranch only 50 mi. to Phoenix! 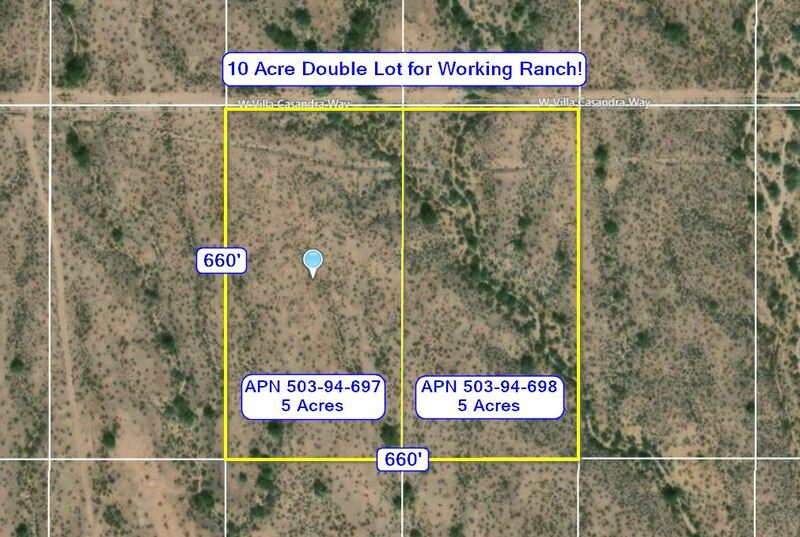 Here is a beautiful 10 acre double lot just 50 miles to Phoenix on the west side of the prestigious Whispering Ranch, close to Vulture Mine Road and Wickenburg for shopping and entertainment. 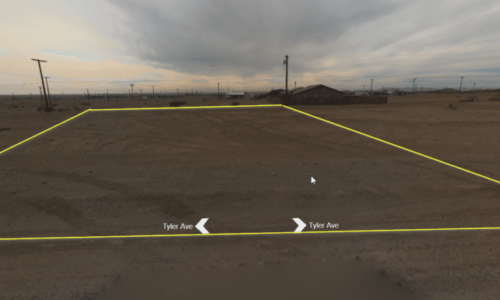 Is there anywhere in Maricopa County that you can pick up 10 acres of country property with legal, well-graded dirt road access, so close to new subdivisions, the new I-11 freeway and HUGE growth for this price? 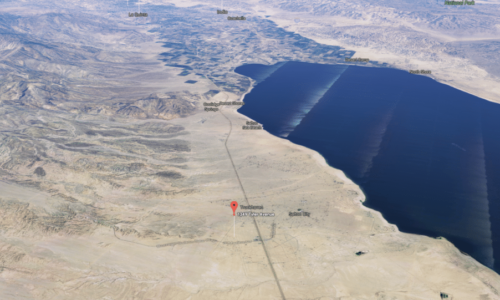 Property is offered at the cash discount price of $17,950 (total for both lots) or it can be financed for $23,899 at 4.9% interest – see listing details. This lot is 100% usable and is not in a flood plain, has a picturesque wash and trees going through the east portion of it, and offers great privacy and desirable natural features. Come visit this 10 acre country gem in the Arizona Sonoran desert with great access and close proximity to the city! There are no liens on the property, no back taxes, no association dues, no maintenance fees of any kind and no time frame in which you have to build, and taxes are paid current. The property is being conveyed by special warranty deed and has greater value than most lots being sold through tax deed or quitclaim deed. Call now to buy! SELLER FINANCING TERMS: Contract for Deed – No camping on the land for extended periods, no parking RV’s or storing vehicles; no adding structures, building fences, making any improvements; no storing materials or performing any work or trade on the property until the property is fully paid off and title and deed is recorded in buyer’s name, unless otherwise agreed on and put in writing. 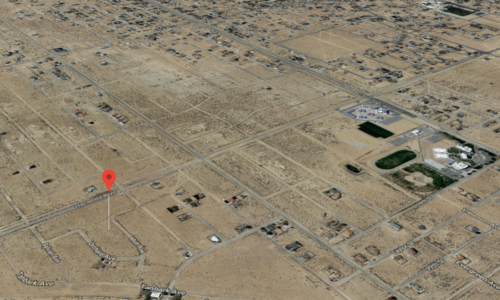 R-1 Zoned Vacant Lot in California City with Mountain Views!